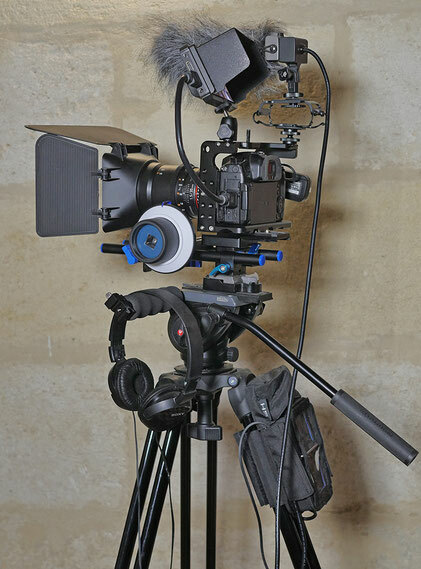 7Production.fr is a collective gathering complementary skills, allowing us to work as a Production Company . We realize your corporate videos in a modern, dynamic spirit and always with the aim of getting the right message. From your elements, we will define with you how to integrate this video into your marketing and communication strategy. Reflection, scouting, storyboarding, storyboarding, filming, editing, colorimetry, music, we put all these expertise to work so that your film has the desired impact on your customers and prospects. Presenting your business: the corporate film is an attractive way to publicize your history, your values of companies, your know-how, your products or services. The corporate video is also a sales support tool for your salespeople by enhancing your projects, allowing you to stand out from the competition. Combining ground shots and aerial shots greatly enhances the impact of your video. I am available, listening to your needs. We will be able to discuss on this occasion of your needs and projects which will be able to put forward the know-how of your company. On this occasion, I will offer you one or more aerial photographs of your company, which will allow you to appreciate the quality of the work that I can realize, and this, quite gracefully, without any commitment on your part. These photographs will be given to you as a digital file on a USB key that you can use at your convenience. Founder, tele-pilot cameraman, editor / calibrator. 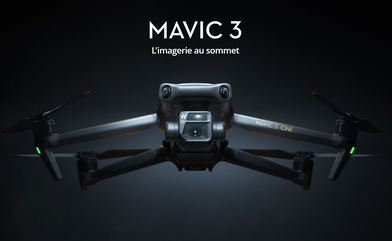 ULM pilot, Founder of Photodrone33.fr photography and aerial video and 7productionfr group of expertise institutional films. Institutional video specialist, corporate videos. Production of video clips for the media and television. Crafts, industry, viticulture, heritage, tourism, hotels, campgrounds, restaurants. Site monitoring, inspection, events. Aerial and aerial photography . The Association is a national federation created by Télé-Pilots Pro, for the defense of Télé-pilote Pro. We are in permanent contact with the DGAC and sit on the Council for Civil Drones). Tele-pilot, cameraman and security officer, assist missions to secure take-off and customer relations during filming sessions. Prepares the files for waivers and authorizations. Organize the schedule of the flights. Tele-pilot, commercial, communication manager, editor / calibrator. Jean-Marie LAUGERY - Over the past ten years has directed and participated in many promotional films for the industrial and tourism sectors and joined the team of Make my Day Production, with which develops a much more activity directed towards the creation and fiction. Present the company. The purpose of your video is to be as clear as possible in your message so that anyone can understand the activity of your business after viewing. Get the most benefits. The goal of your video is to be shared by as many people as possible by offering surprising content, which changes the ordinary. Once goals are set, focus on script writing. It's very important to build the story you want to tell. The weather conditions will impose a schedule that was not what he originally planned. Indoor shots can be made on rainy or windy days, no matter for outdoor views, we will put the time necessary to achieve the necessary rushes for final editing by choosing the most beautiful lights that nature offers us : preferably early in the morning or at the end of the day. This is our domain, editing is not improvised, it is a heavy and complicated task involving technical and artistic knowledge. We will present you one or more versions on which you will intervene if certain sequences disappoint you. The soundtrack: it may seem very simple, but it must be chosen upstream, before editing because it must adapt the changes of sequences to the musical rhythm. We will propose you several musical bands adapted before the validation. Your video is ready to be broadcast, it's time to place it on your website, social networks and wherever it can be seen. For this step, we can accompany you, place the video on Youtube or Viméo and integrate it on your site as well as on social networks. 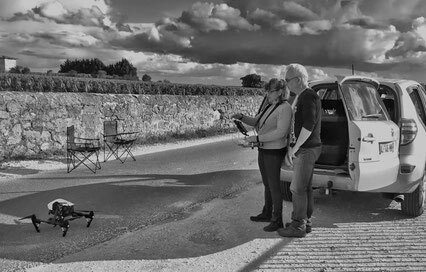 On the occasion of the Jurades of Saint-Emilion during the heritage days, Photodrone33 was asked for the realization of aerial recordings. The broadcast of Roots & Wings will be broadcast in the first quarter of 2018 on the small screen. 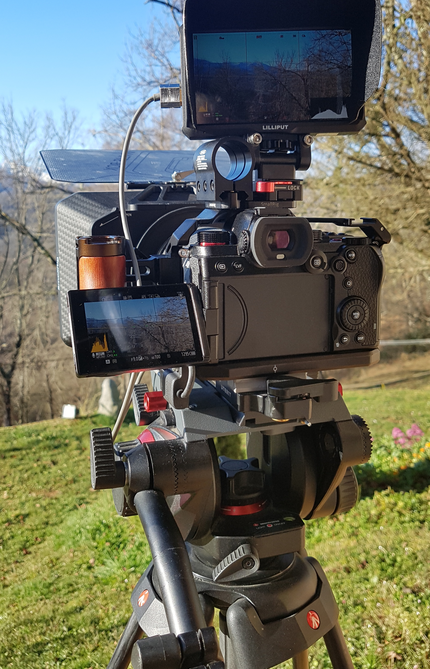 Reflected and scripted plans, depth of field play, 4K, Full HD, SlowMotion, motorized tracking tracks, 2m crane for the interior , 3-axis stabilized cameras, Drone ... We implement all this equipment and their different techniques capture for one purpose: to sublimate your images and your image. Particular care will be given to the selection of shots and editing. 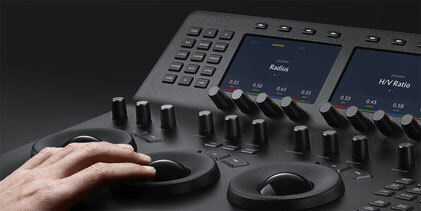 We use state-of-the-art software for colorimetry using a Blackmagic console for ultra-precise settings. Our screens are calibrated using probes to obtain an absolute mastery preventing any drift in color palettes and contrasts. We leave nothing to chance, we correct the videos in the smallest details, the quality of result is our obsession. 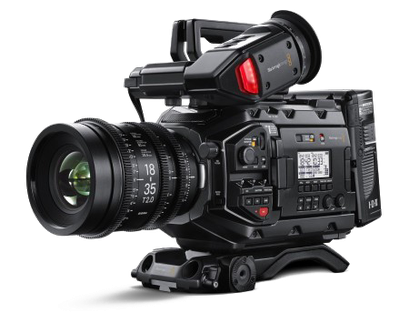 Our powerful and reliable editing station is able to process 4k UHD videos. Our filming equipment, both for ground plans and aerial shots (drones) also film in 4K UHD. We work on several screens simultaneously, which allows us to have a constant view of the rushes being processed, editing tools and editing. All our screens are calibrated and calibrated using probes to obtain absolute mastery preventing drift in color palettes and contrasts. We leave nothing to chance, we correct the videos in the smallest details, the quality of result is our obsession. 3 Axis Stabilizer for moving shots. 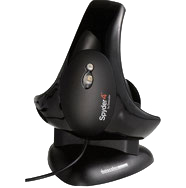 Very high stability allowing the follow-up of subjects giving flowing planes and being able to pass practically everywhere. Double controls for pilot and cameraman. 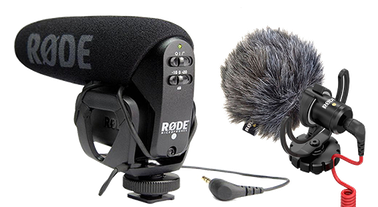 Röde pickups and lapel microphone for interview. 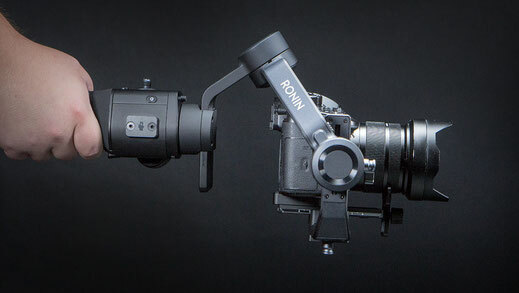 The Zhiyun Crane Plus is a three-axis stabilizer for hybrids. It offers new MotionMemory, POV, Intelligent Object Tracking and NightLapse modes. 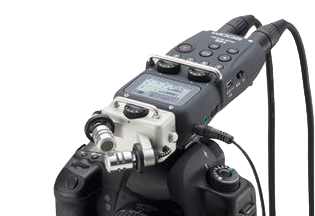 The Crane Plus has a permissible weight of 2.5 kg and offers built-in control for some devices. Thanks to its unlimited 360 ° rotation on 3 axes and its stabilization, the Crane Plus allows you to make beautiful videos smooth, stabilized and professional qualities.